Home / Fairy Tales / It’s a Fairy Tale (Well, Almost) Therapy! So it was a given that I would use fairy tales as a vehicle to teach speech and language goals to the children on my caseload (and I am not talking only preschoolers either). Fairy tales are educational! They indirectly teach children morals and values in ingenious and entertaining ways. 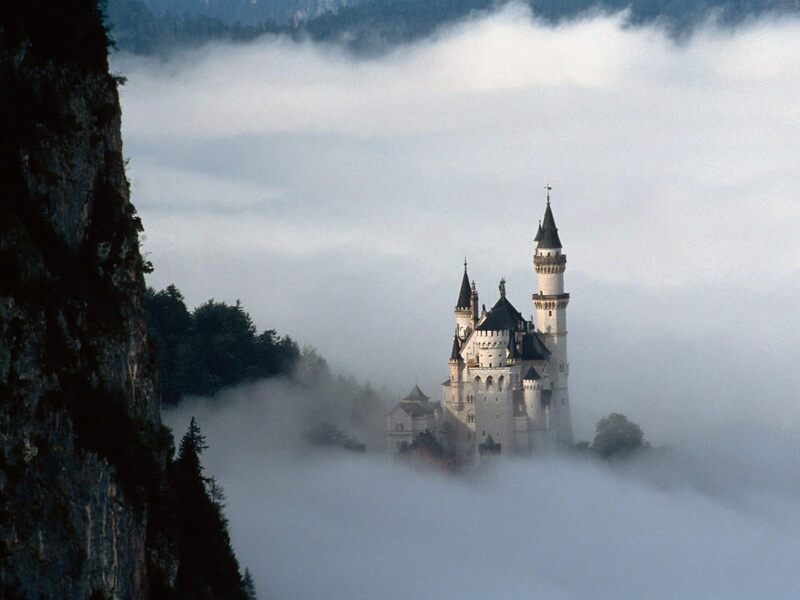 Fairy tales are inspiring! They make you believe in better things! For at-risk children (e.g., low SES, abused/neglected, etc) who’ve never even heard of this genre prior to working with me, they open imaginations to endless possibilities! It’s great for pediatric populations of various ages. While younger kids (preschoolers, kindergartners, etc.) 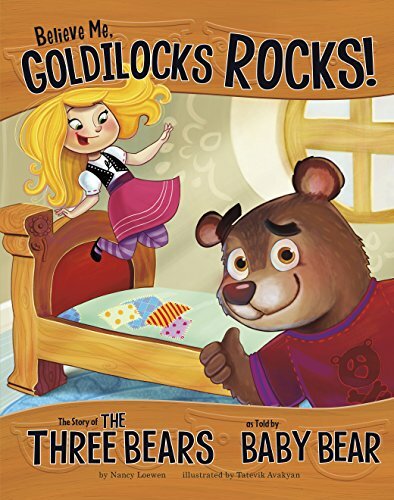 benefit from an introduction to regular fairy tales, my early and late elementary aged students truly enjoy reading fractured fairy tales by authors such as Trisha Speed Shaskan, Nancy Loewen, Eric Braun, Jessica Gunderson, Jon Scieszka, and many others. Here, higher order language abilities such as comparing and contrasting, analyzing, interpreting ambiguous language and idiomatic expressions, can be targeted in addition to the above goals. And there are plenty of FREE materials which can be found on TPT to beef up these therapy sessions, materials-wise, the sky is the limit! Using fractured fairy tales in therapy makes it fun and entertaining for all. Kids can’t wait to find out the fun and wacky twists that transform the previous villain of the piece into a surprisingly likable and sometimes misunderstood character supposedly mislabeled and vilified by the annals of history. So what are you waiting for, start implementing fairy tales in your therapy sessions today, and let the fun commence! Next post: Making Our Interventions Count or What’s Research Got To Do With It?